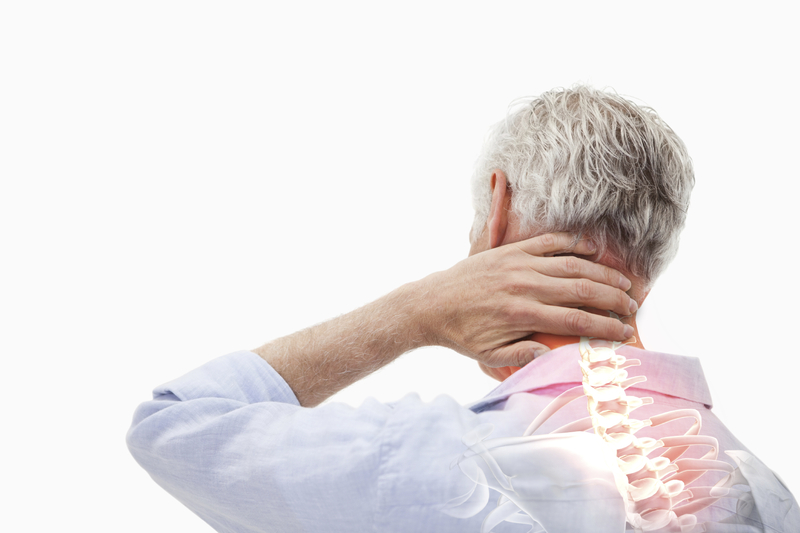 Our Physios offer great experience in the successful and rapid relief from whiplash symptoms. Whiplash can develop from a slip or trip where the head receives a rapid forward/ backward or sideways movement. The most common source of whiplash is related to being involved in a road traffic accident. Immediately following onset of the symptoms, patients often feel a sense of gradually developing stiffness and pain within the neck and shoulder regions. In the next few days symptoms can worsen, with discomfort when sleeping, arm or back pain. Numbness and tingling in the hands is also not uncommon. It is important that if you are concerned by your symptoms, or if you need pain relieving medication, that you see your GP or call NHS Direct. Our Physios are experienced in treating all aspects of whiplash, and can help you to treat your symptoms in the most effective way. Early access to Physio at one of our Cardiff or Penarth clinics can speed up your overall recovery. If you would like to book an appointment or ask a question of our Physios, please request a call back.